Here we go, turning the corner to another year. May it be as prosperous and fulfilling as the last one. No, wait, we wouldn't wish that on anyone! Enjoy the penultimate year of the decade and millenium, and let no-one tell you they are the last! 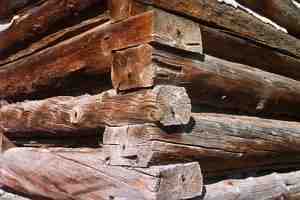 Fear not the Y2K, but in case you do: Visit the Harvest View Realty site for some great deals on small log cabins!